Important Membership Package Information: Registering for 2 FREE sessions of Strategic Visionary Planning. you set an attainable 5-6 year out measurable, definable, and tangible vision with initiatives for your small business. to help us best serve you quickly and efficiently-we will then contact you within 24 hours to set up your first session. with other small business owners around the country! 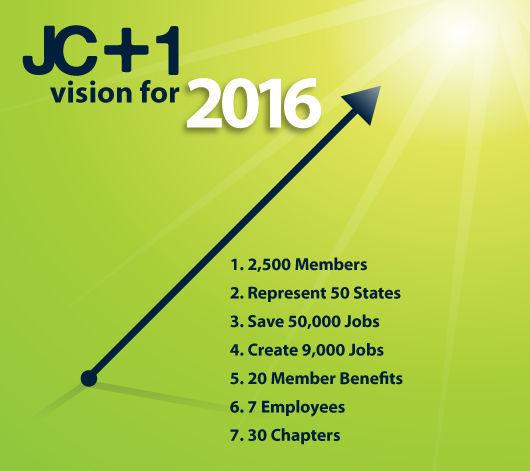 Keywords: jc plus 1, small business, visionary planning, benefits, employees, economy, coaching, members. one that will fit your busy schedule and get ready for some great tips and information to help you grow! 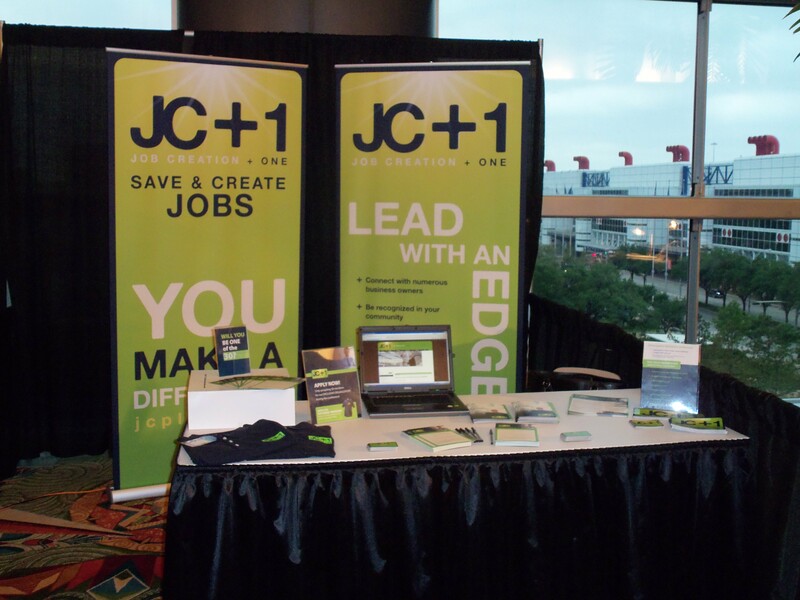 and feedback as we develop the JC Plus 1 program to fit your small business needs. economy, sharing, tips, business development. for these hardworking citizens and their families! owners around the country safely. events, recipes, holiday, families, America. 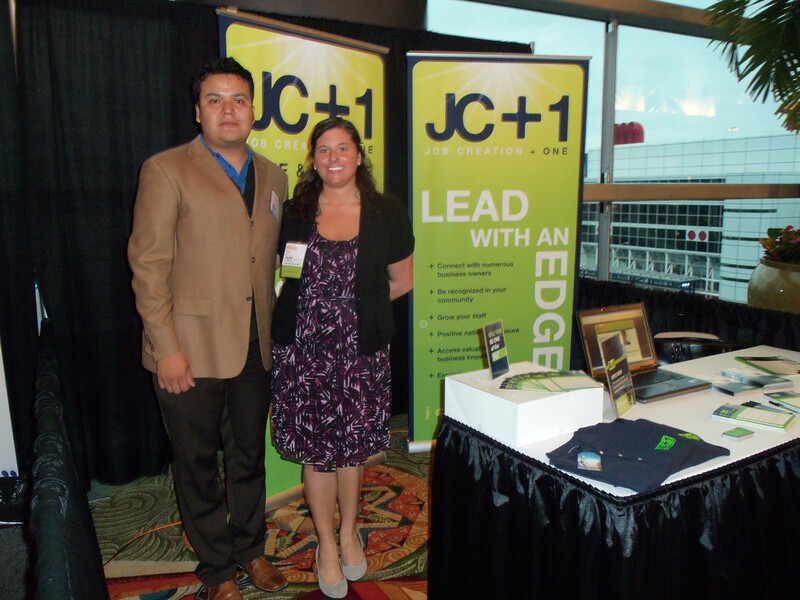 Virginia Beach, Virginia Owner Helps Stimulate The Economy! 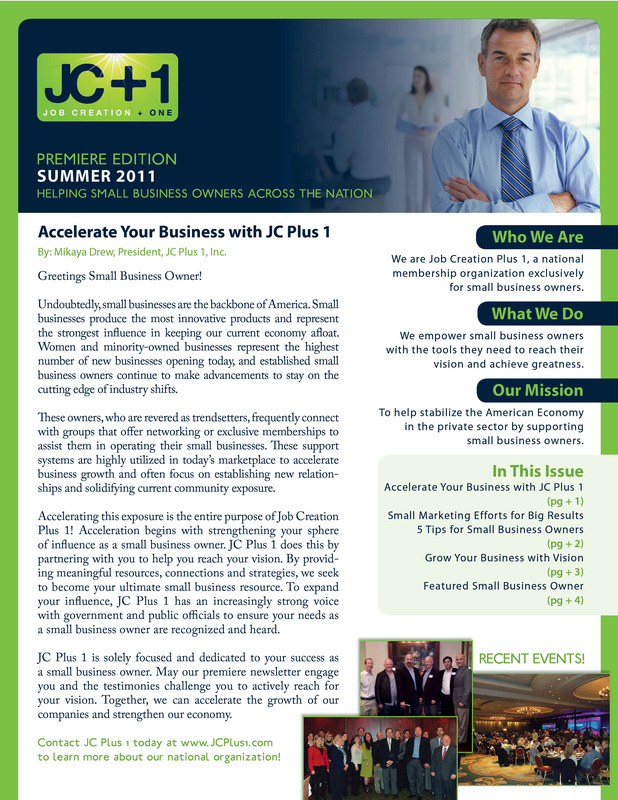 and member of JC Plus 1, Inc. creates a new position this month. 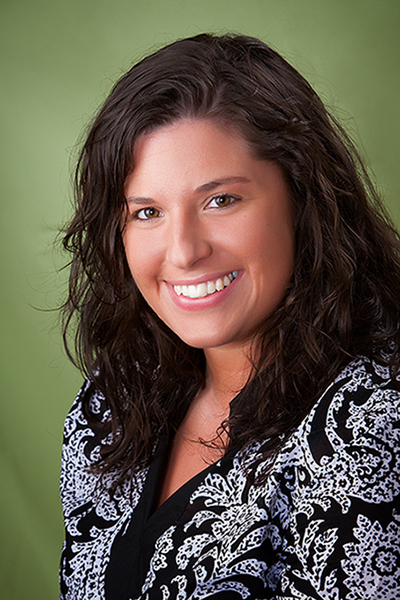 Jennifer joins his team and will serve as the Vice President/Office Manager. She will handle books, accounting and some project management. on the services they provide or to reach Kevin directly- Click Here! and bring about economic change within the United States. 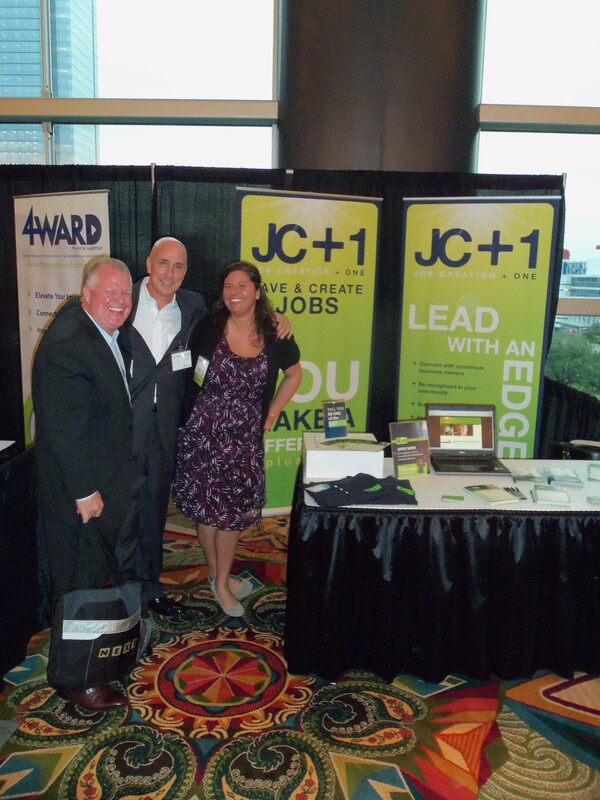 of the JC Plus 1 Newsletter TODAY! amazing business building tips, and accelerate your growth. attendees from across the country! about our organization during a 50 minute breakout session. us. This week we will be approving 14 new members from various states into our exclusive membership. 17 current members also renewed during the conference for another year of membership! and incorporate their efforts to help build synergy for everyone involved.